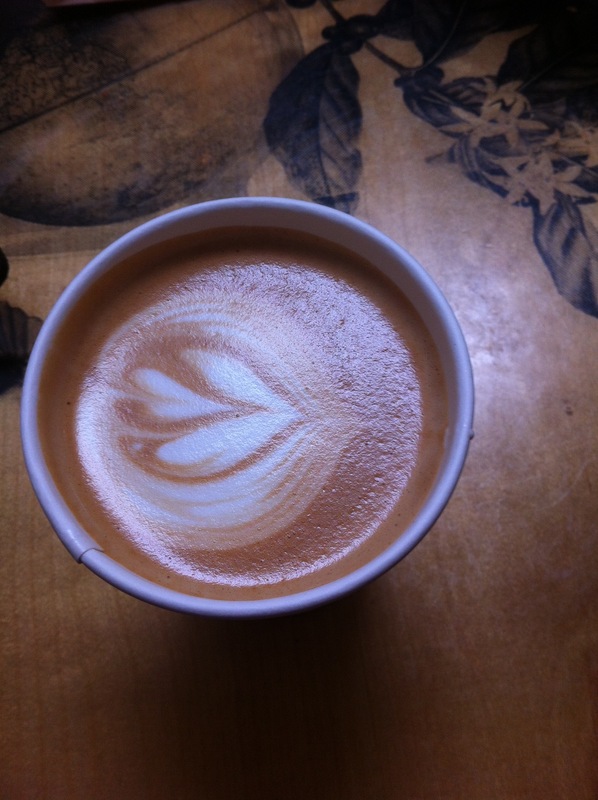 Portola Coffee Lab | College is……..
As with all college students, coffee has become the holy grail! So, I found this great coffee shop in Costa Mesa! It’s called Portola Coffee lab, and they make their coffee like it’s a real science ( think like breaking bad). Anyways, it’s a unique experience for some coffee other than Starbucks! This entry was posted in Uncategorized and tagged coffee, food. Bookmark the permalink. Good post. I learn something totally new and challenging on blogs I stumbleupon everyday. It will always be useful to read through content from other authors and use something from other sites. A fascinating discussion is worth comment. I do think that you ought to write more about this subject, it may not be a taboo matter but typically people don’t talk about these topics. To the next! All the best!! Having read this I thought it was very enlightening. I appreciate you finding the time and energy to put this content together. I once again find myself spending a significant amount of time both reading and commenting. But so what, it was still worth it! Spot on with this write-up, I honestly believe this website needs a great deal more attention. I’ll probably be back again to read through more, thanks for the information! Great site you have here.. It’s hard to find high quality writing like yours nowadays. I honestly appreciate people like you! Take care! !